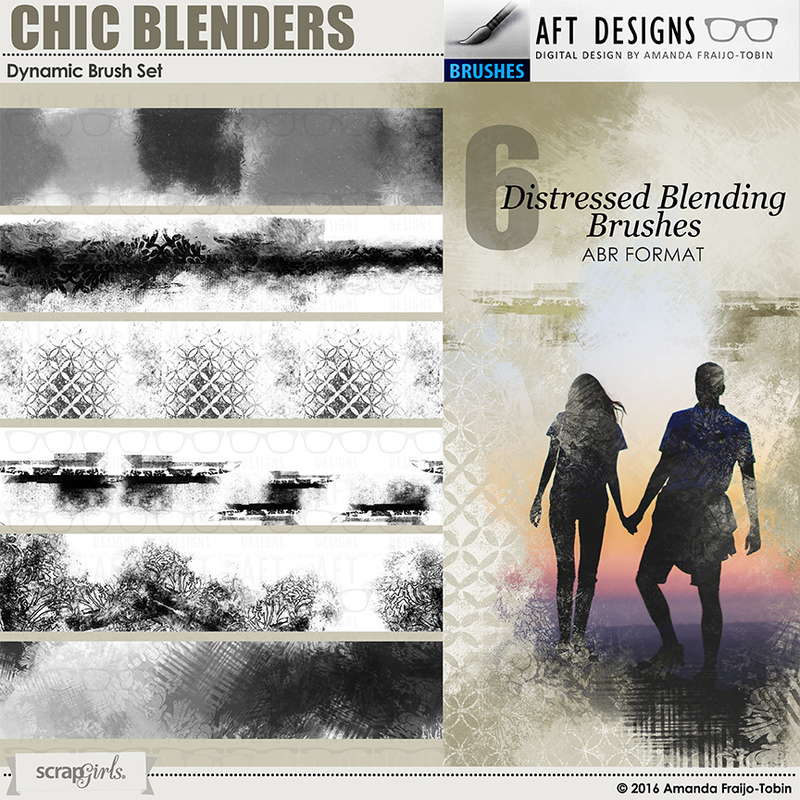 Chic artistic blending effects made easy! These Photoshop digital brushes are designed to create blending backgrounds and edges with ease. Coordinates with my other Chic Blender products. 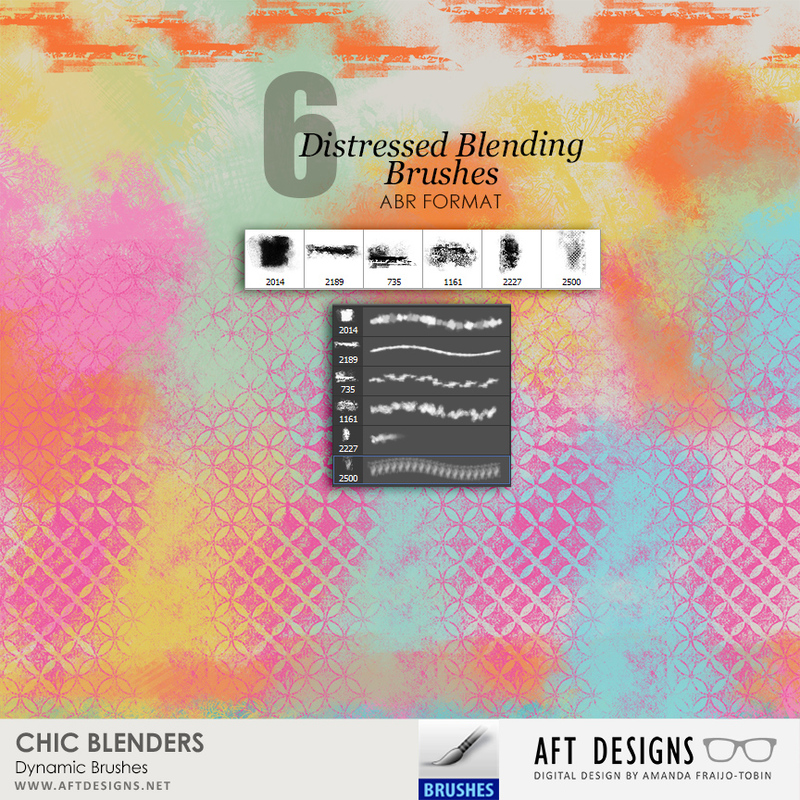 (6) Digital brushes in Photoshop ABR format - please note the single PNGs, are NOT included in this set as the dynamic functions are built into the ABR file format. 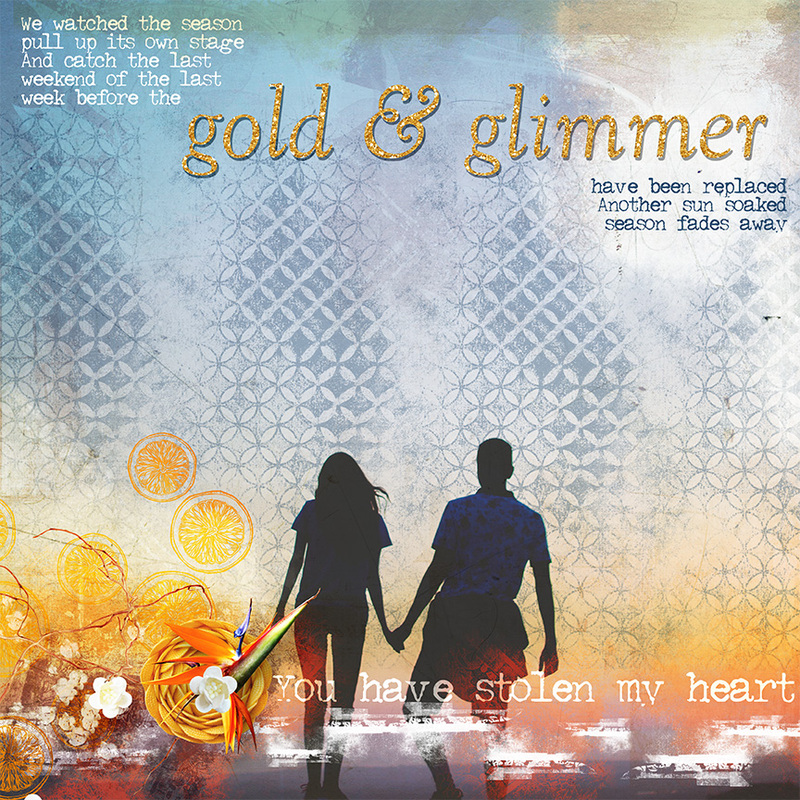 Layers of distressed paints and gesso textures make up these art journaling digital scrapbooking embellishments. Coordinates with all my "Sweet" items.